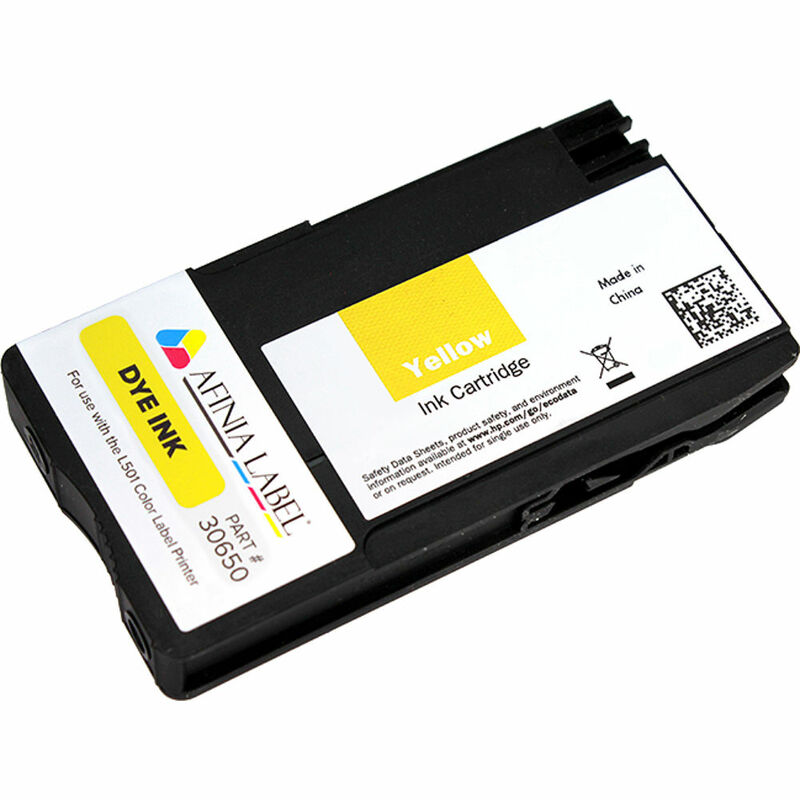 The L501 Yellow Dye-Based Ink Cartridge from Afinia is a 26mL ink cartridge for the L501 Color Label Printer. This dye-based ink offers vibrant color and contrast, making it suitable for eye-catching labeling applications in retail environments. Box Dimensions (LxWxH) 15.6 x 6.65 x 0.75"